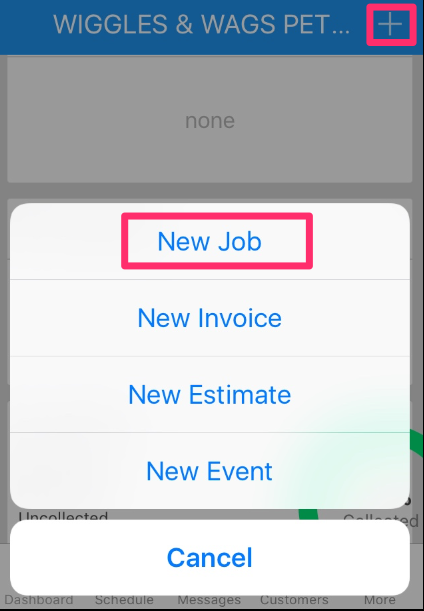 How do I create a job on my iPhone? 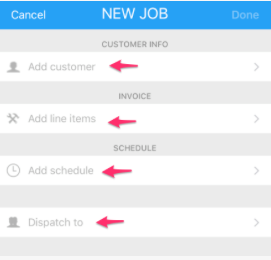 Learn how to quickly create a job with ease on your iPhone! 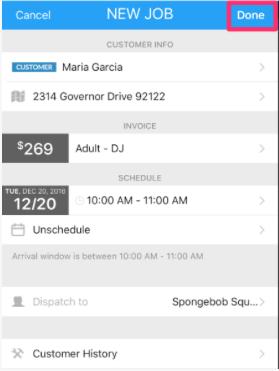 Next click on each section to fill out the following details. Lastly, after all information has been entered then click "Done".